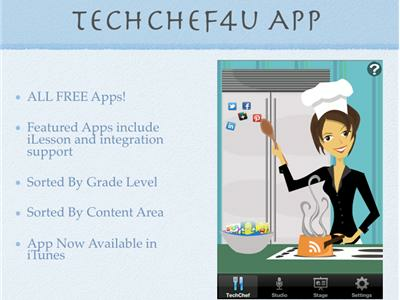 If you liked this show, you should follow Techchef4u. 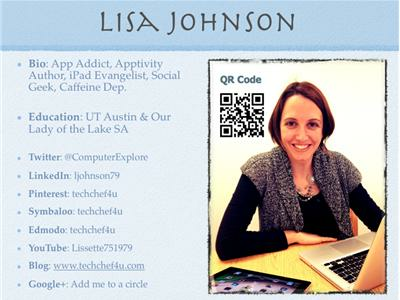 Educators & App Enthusiasts Lisa Johnson & Yolanda Barker will be joined by esteemed Innovative Educator Kathy Burdick. (Follow her @iAppleLearner). Katherine has worked in the education sector for over 30 years. She actually had her start in Oak Grove elementary right here in NEISD! Kathy has held positions with Pearson, Scholastic Inc., and for the last 7 years Learning A-Z. 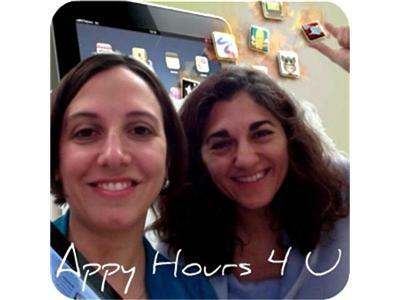 Currently she reviews apps through her blog. 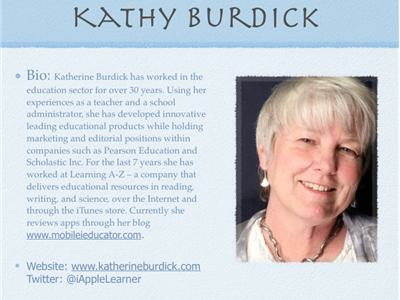 Kathy Burdick also presented this past week at Mobile 2012 and has a range of apps in the app store: Tools 4 Students, K-5 Mobile School Reading, & Book Chat. 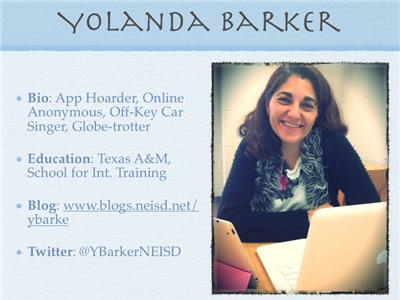 She will be sharing resources from Mobile 2012: how to find apple apps that meet common core standards, how to group apps by theme, as well as other gems of iLearning.